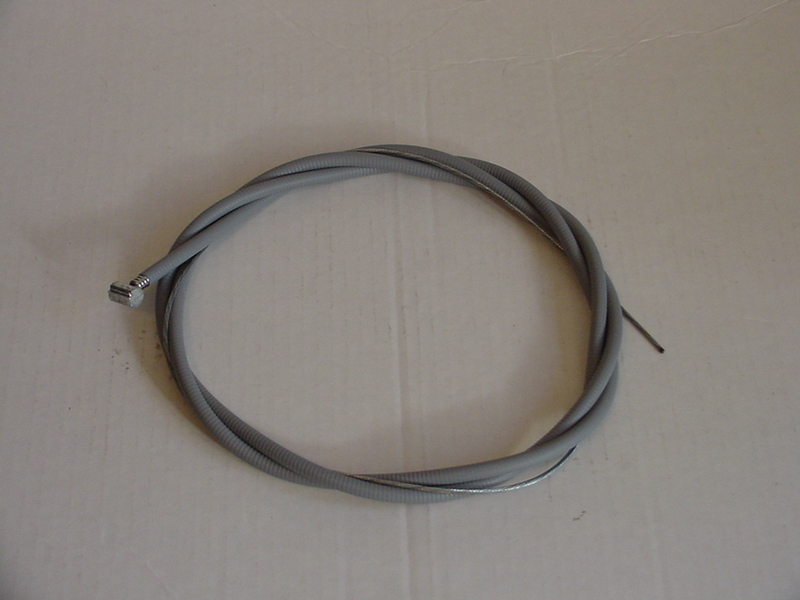 #17725 REAR BRAKE CABLE 71-75 ROADSTER/2, REPRO, Does NOT come with brake light switch. Comes extra long so you can trim for a perfect fit. Cable housing is 60" long. Cable is 84" long.